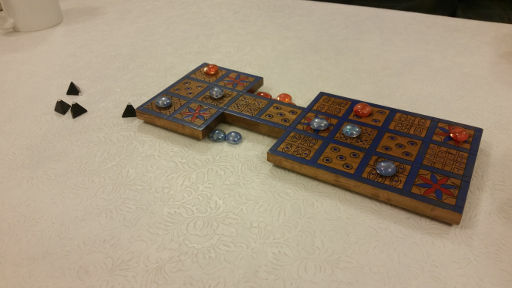 Game Night is every 3rd Saturday of the month, 7 PM at Pilgrim House. 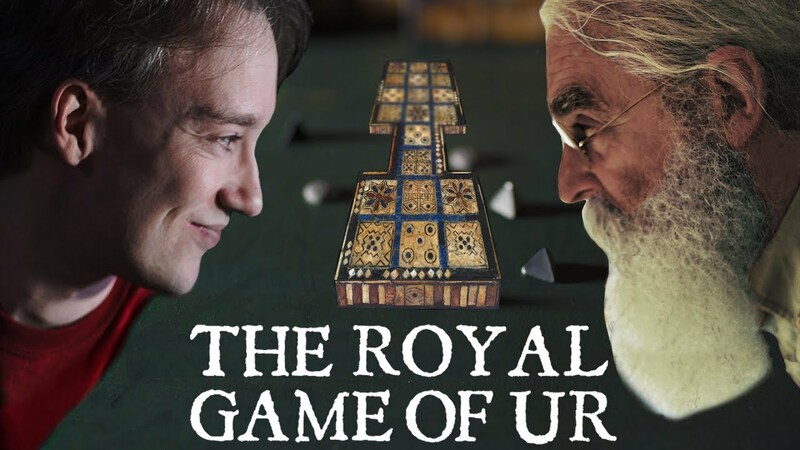 Game Night is also a great opportunity to play "The Royal Game of Ur!" What is "The Royal Game of Ur?" One way to find out is to come to Game Night and try it!